Cosmological Koans invites the reader into an intellectual adventure of the highest order. 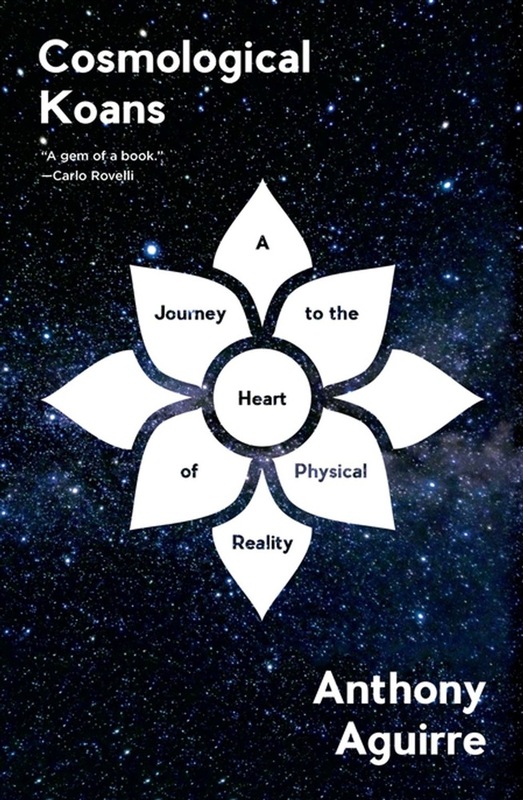 Through more than fifty Koans—pleasingly paradoxical vignettes following the ancient Zen tradition—leading physicist Anthony Aguirre takes the reader across the world from West to East, and through ideas spanning the age, breadth, and depth of the Universe. Using these beguiling Koans (Could there be a civilization on a mote of dust? How much of your fate have you made? Who cleans the universe?) and a flair for explaining complex science, Aguirre covers cosmic questions that scientific giants from Aristotle to Galileo to Heisenberg have grappled with, from the meaning of quantum theory and the nature of time to the origin of multiple universes. A playful and enlightening book, Cosmological Koans explores the strange hinterland between the deep structure of the physical world and our personal experience of it, giving readers what Einstein himself called “the most beautiful and deepest experience” anyone can have: a sense of the mysterious. 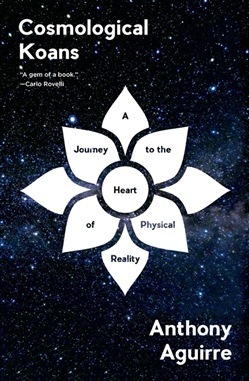 Acquista Cosmological Koans: A Journey to the Heart of Physical Reality in Epub: dopo aver letto l’ebook Cosmological Koans: A Journey to the Heart of Physical Reality di Anthony Aguirre ti invitiamo a lasciarci una Recensione qui sotto: sarà utile agli utenti che non abbiano ancora letto questo libro e che vogliano avere delle opinioni altrui. L’opinione su di un libro è molto soggettiva e per questo leggere eventuali recensioni negative non ci dovrà frenare dall’acquisto, anzi dovrà spingerci ad acquistare il libro in fretta per poter dire la nostra ed eventualmente smentire quanto commentato da altri, contribuendo ad arricchire più possibile i commenti e dare sempre più spunti di confronto al pubblico online.